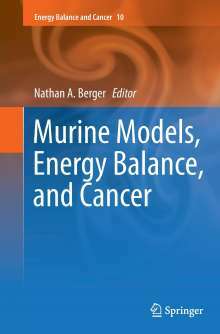 Der Artikel Murine Models, Energy Balance, and Cancer wurde in den Warenkorb gelegt. Ihr Warenkorb enthält nun 1 Artikel im Wert von EUR 143,29. 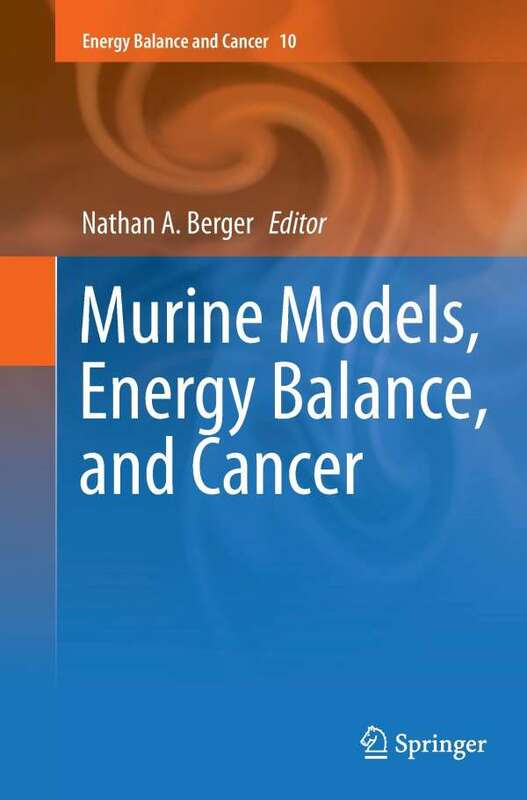 This volume provides a transdisciplinary and translational review of many of the leading murine models used to study the mechanisms, mediators and biomarkers linking energy balance to cancer. It provides a review of murine models that should be of interest to basic, clinical and applied research investigators as well as nutrition scientists and students that work in cancer prevention, cancer control and treatment. The worldwide obesity pandemic has been extensively studied by epidemiologic and observational studies and even, in some cases, by randomized controlled trials. However, the development and control of obesity, its comorbidities and its impact on cancer usually occurs over such long periods that it is difficult, if not impossible to conduct randomized controlled trials in humans to investigate environmental contributions to obesity, energy balance and their impact on cancer. In contrast, model organisms, especially mice and rats, provide valuable assets for performing these studies under rigorously controlled conditions and in sufficient numbers to provide statistically significant results. In this volume, many of the leading and new murine models used to study the mechanisms and mediators linking cancer with obesity, sleep, exercise, their modification by environment and how they may continue to be used to further elucidate these relations as well as to explore preclinical aspects of prevention and / or therapeutic intervention are considered. This volume provides an important compilation and analysis of major experimental systems and principles for further preclinical research with translational impact on energy balance and cancer.